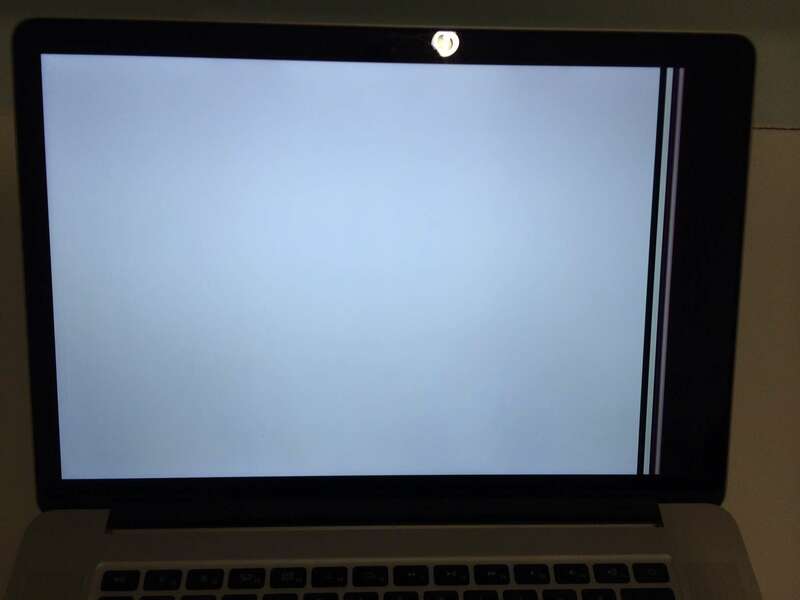 This new Retina MacBook Pro had an LCD failure. It wasn’t dropped or mishandled in any way, the display just stopped working. It is very very rare for us to see a screen with no physical damage that just failed. Once we replaced the display on this MacBook Pro 15″ Retina, it was as good as new!